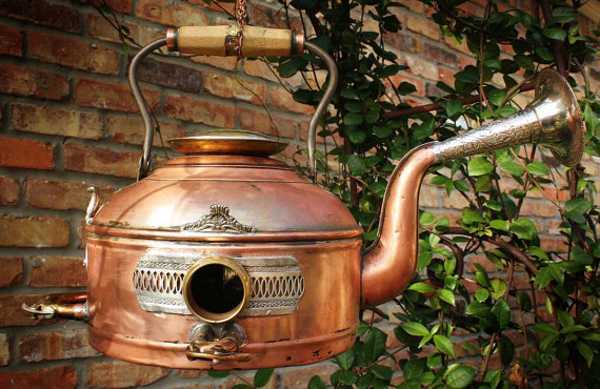 Recycling can turn clutter and junk items into beautiful garden decorations. 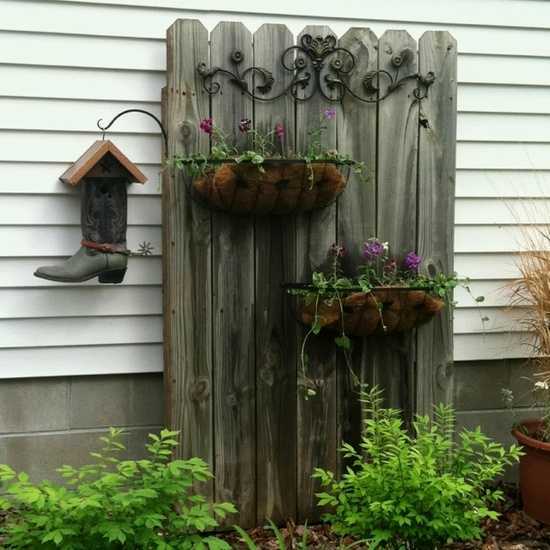 Recycled crafts are a nice way to personalize your outdoor living spaces. 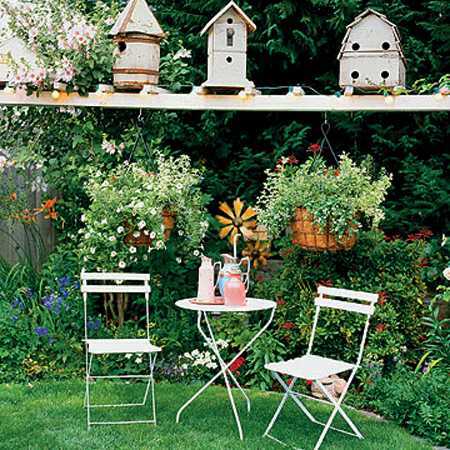 Garden decorations, birdhouses, wind chimes, outdoor lights, and garden furniture made of useless or broken items add interest to backyard designs, help declutter homes, and connect them with natural surrounding. 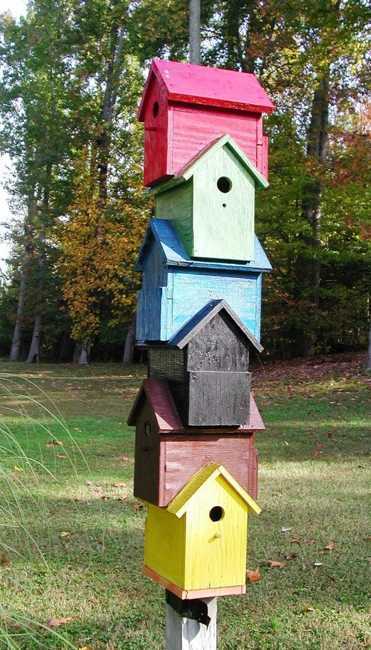 Many people have fun creating unique home furnishings, artworks, and crafts while reusing and recycling useless and old objects. 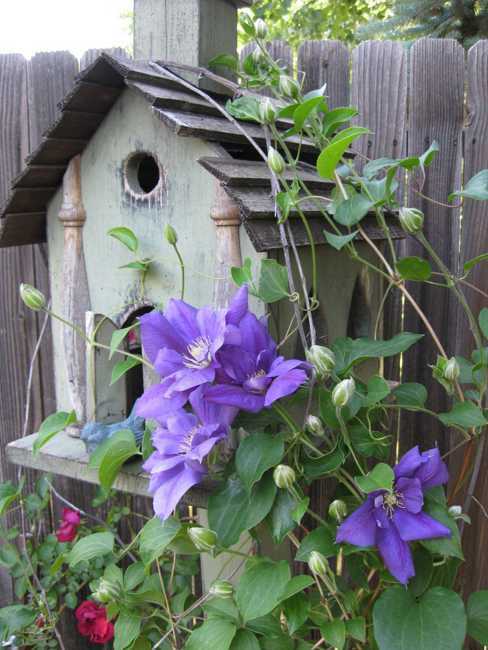 Handmade birdhouses and fence decorations, playing with wind chimes and flower pots with beautiful flowers cascading down in a striking pattern make garden design or backyard landscaping look spectacular. Aside from the unique appearance, handmade decorations show amazing talents and skills. 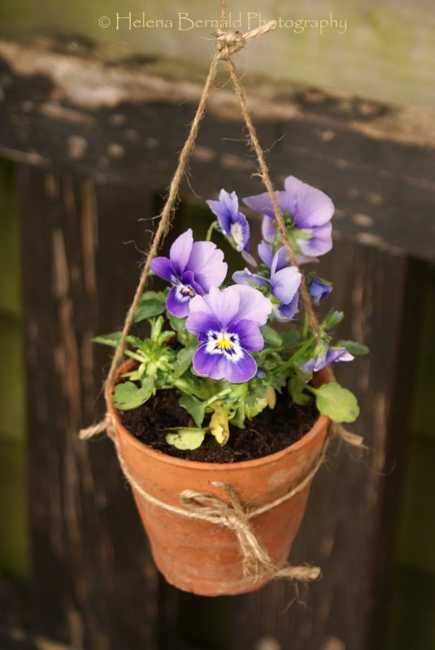 Recycling crafts add charming details to outdoor living spaces and beautify yards. Homemade garden decorations look original. The ornaments and functional items create fabulous accents. 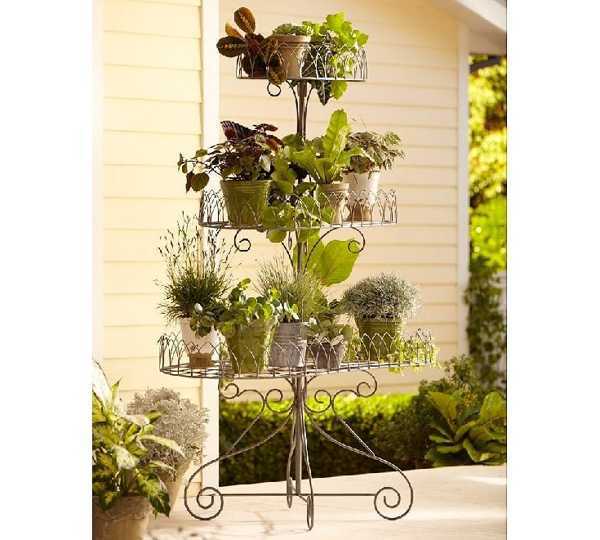 They offer inexpensive outdoor decor and bring Green ideas into backyard and garden designs. 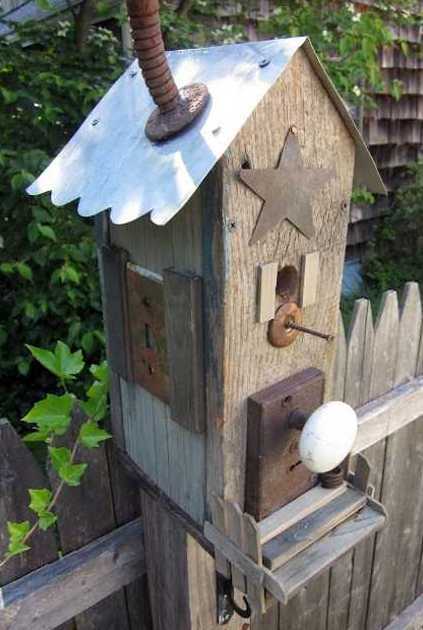 Homemade garden decorations, – birdhouses, wind chimes, fence ornaments, outdoor shelves, and flower stands, are perfect ideas for recycled crafts that add a creative flair to outdoor rooms. All sorts of materials are suitable for recycled crafts and art projects. Glass jars make beautiful outdoor lights. 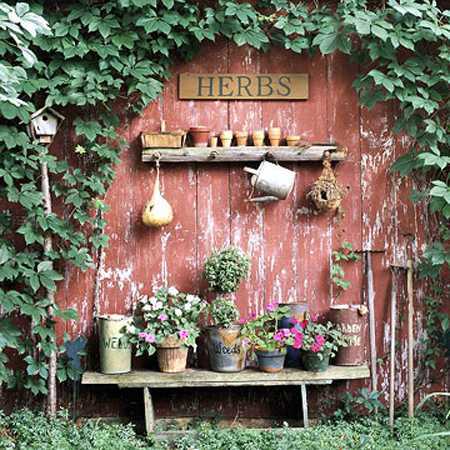 Old gardening tools find a new life as decorative wall accents and garden sculptures. 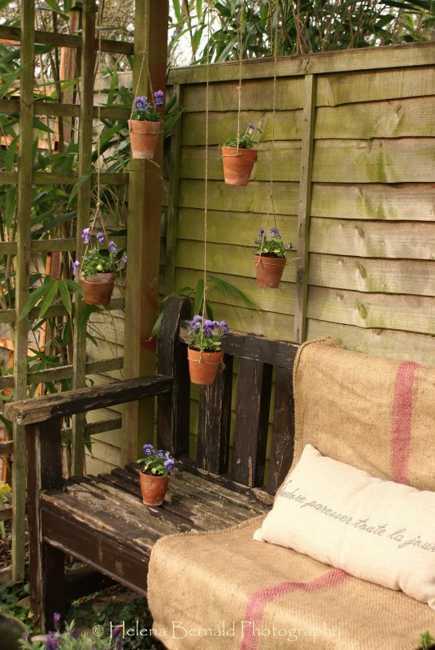 Wind chimes made of old tableware or birdhouses created with old pots and watering cans look fantastic. Flea markets, yard sales, thrift shops are great places for finding inexpensive items for recycled crafts. 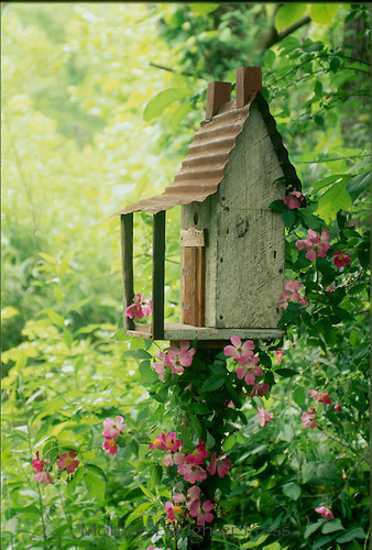 Turning old into new and attractive is a smart way to get rid of clutter and personalize garden designs. 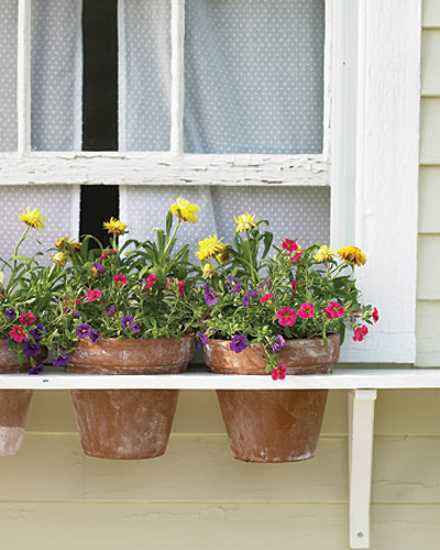 Use broken items, old shoes or mismatched tableware for decorating your outdoor living spaces. Recycled crafts are a Green way to explore fresh, innovative, and unusual ideas. Crafts made with natural materials look fantastic. You can use them indoors for winter decorating to give a Green touch to your garage, sunroom, porch, attic or entryway. 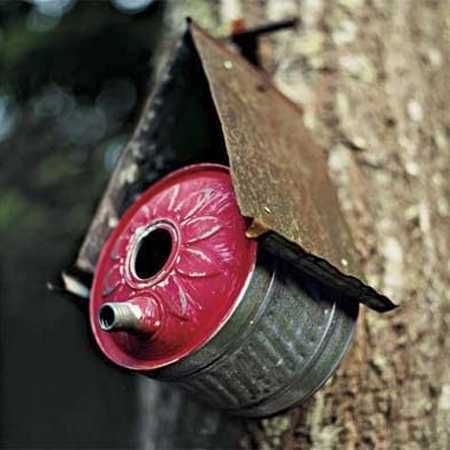 Crafts and garden decorations made with rusty nails, broken gardening tools, salvaged wood pieces, old nuts and bolts, large metal keys, old water cans and vintage buckets look rustic, charming, and stylish. Recycling offers numerous great ways to add an artistic touch to your yard landscaping or garden design. Perforated with dots coffee cans and glass jars with candles make excellent outdoor lights. 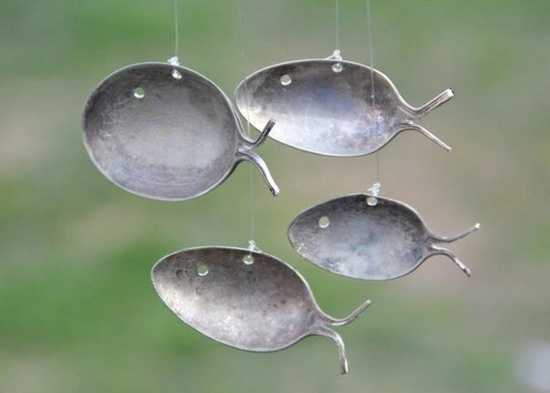 Wind chimes created with unusual recycled items look interesting and fresh. Ceramic planters and small glass bottles can be recycled for surprising and creative garden decorations also. Old metal boxes and wooden shelves, broken tableware pieces and empty plastic bottles are treasures that your need to recycle for innovative and Green yard decor. Unusual material combinations, a mix of various shapes, colors, textures, and sizes create amazing displays. Wrap some thin wire around the bottlenecks and twist it to create a nice set of outdoor lanterns. 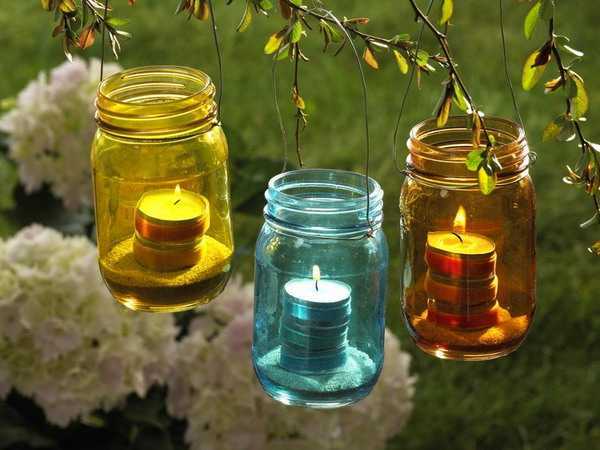 Add some colored water, bright beads or small rocks to glass jars with candles and use the unique lighting for outdoor rooms. 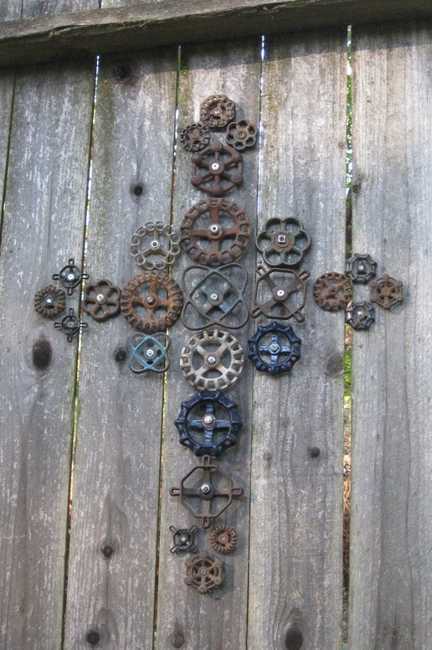 Neva Starr creates these designs with old metal spoons. The wind chimes are available from Twisted Metals, www.etsy.com/shop/nevastarr. 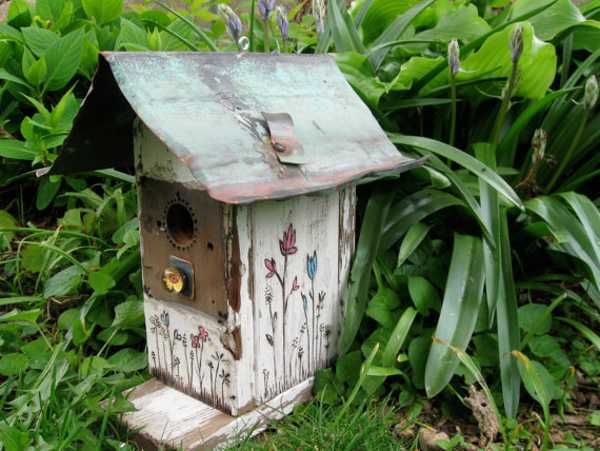 Recycled crafts turn clutter into fabulous garden decorations and add unusual pieces to backyards and gardens. There are millions of creative designs. 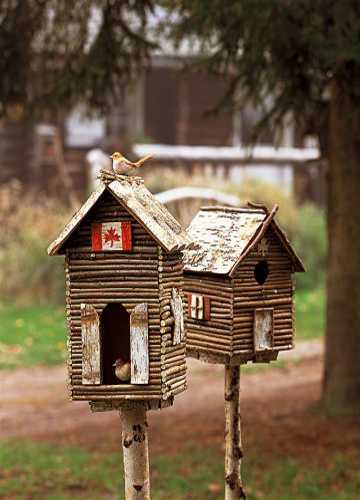 Homemade garden decorations, – birdhouses, wind chimes, outdoor lights, furniture that recycle old things are perfect for Green decorating. Resourcefulness is the key to making original crafts. Get inspired by these ideas and start adding a personal touch to your front yard or garden. Look for more garden decorations on etsy.com and blogs like greengardenblog.com/, gbi.photoshelter.com/, bernideensteatimeblog.blogspot.ca/, www.thisoldhouse.com/ to steal their recycling ideas.